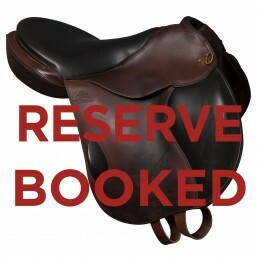 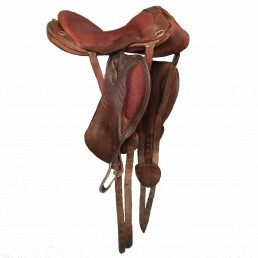 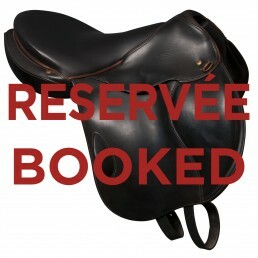 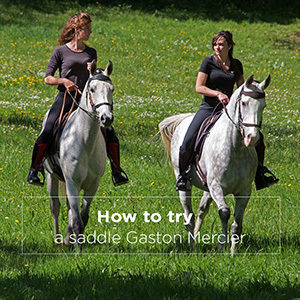 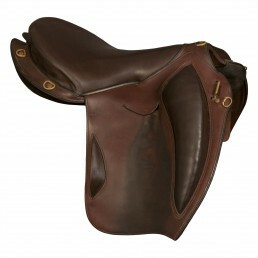 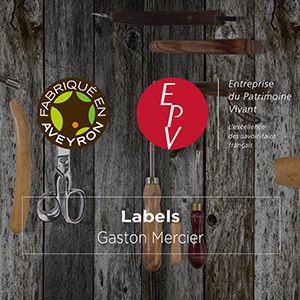 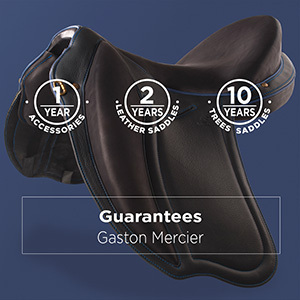 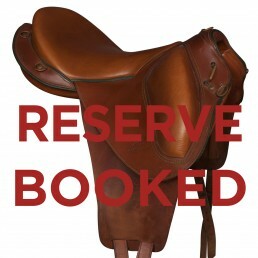 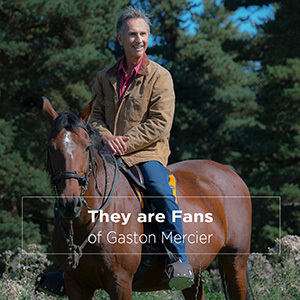 Ideal for work on the flat and the endurance, it is not less an excellent saddle for outdoor. 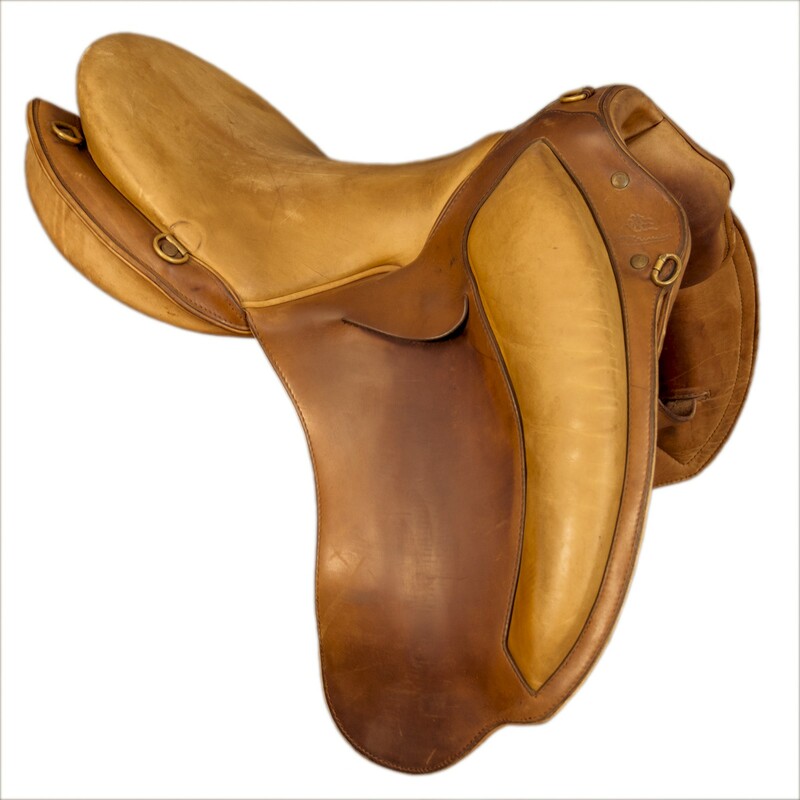 The front cleats of the Doline I allow a support that stabilizes the rider over his legs without effort. 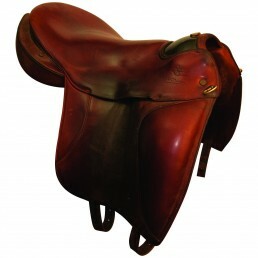 Sitting in the seat, it promotes the binder. 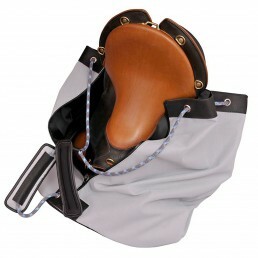 The Doline I is a single-seat saddle and stirrups are positioned on the neighborhood for more leg freedom.